Thursday, March 3 – Last night’s Police Week International Food and Drinks Night drew one of the largest crowds since its inception with well over 300 in attendance. 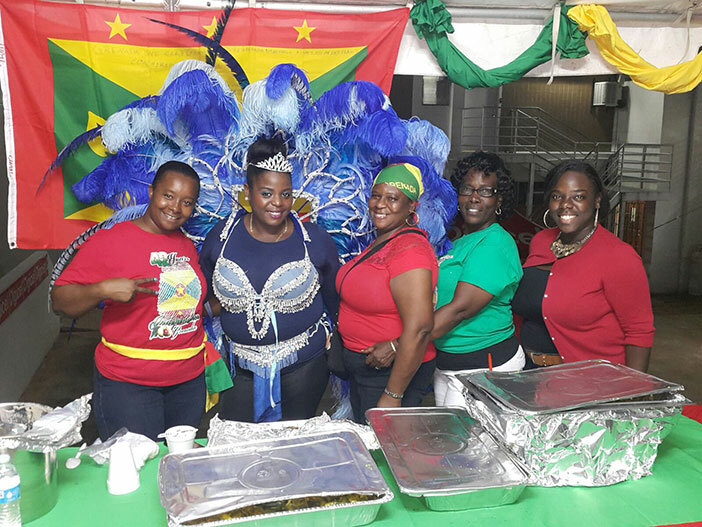 Cuisine from 13 different countries was on display with national flags and dress wear matching the native dishes and the officers to represent. Members of the community heartily consumed of the rare delights. 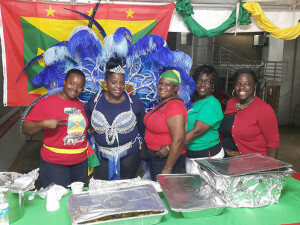 The popular International Food and Drink Night, held at the Road Town Police Station, continues to garner popularity with officers vying for the best decorated booth and entry. Most of the eastern Caribbean islands were represented including Barbados, Antigua, Dominica, St. Lucia, St. Vincent, Jamaica, St. Kitts and Nevis, Grenada and Virgin Islands with entries from Guyana, Lebanon, Haiti as well as the United Kingdom.